My kids always love getting new nightwear. They love nothing better than snuggling up on the sofa before bedtime, all cozy and relaxed. 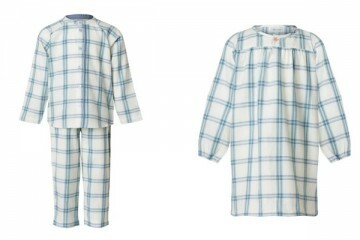 I've selected some dreamy new pieces for bedtime in my latest fashion column.